ACO StepDrain is a high quality unobtrusive level threshold drainage system, fitted with a stainless steel Heelguard grating. 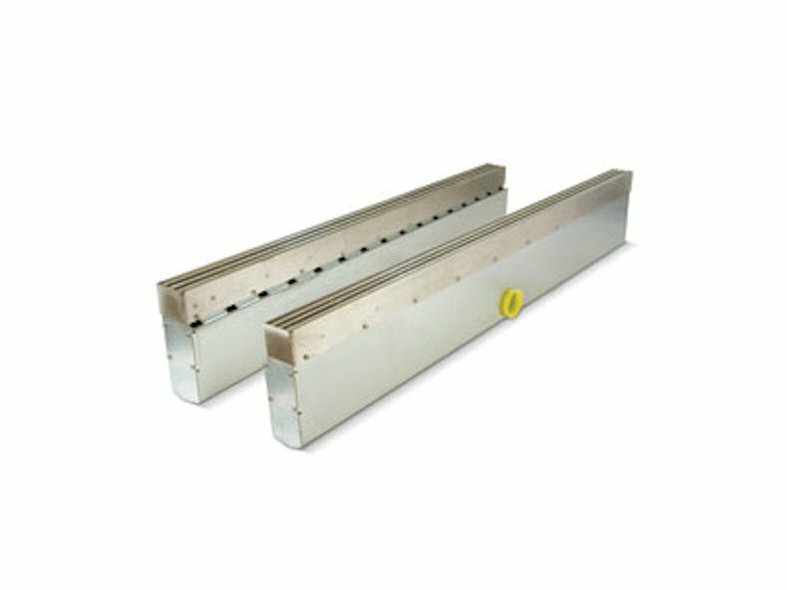 The standard channel assembly consists of a slimline stainless steel channel and grating. It is available in two channel lengths, 940mm and 1088mm, to provide a threshold drainage solution for almost any door size. ACO: the proud winners of the sustainable “green stand” competition! ACO KerbDrain provides high performance SUDS solution on busy Nottingham commuter route.